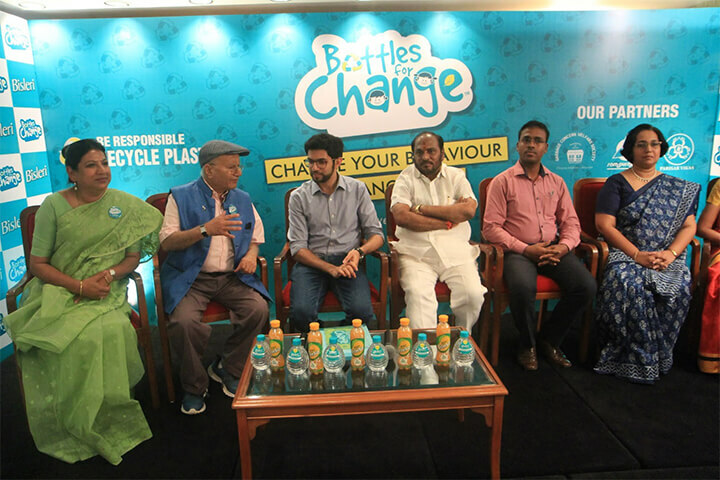 ‘Bottles for Change’, an initiative by Bisleri International, focuses to create awareness amongst all citizens about waste segregation, recycling of plastic bottles and best practices towards cleaner environment. 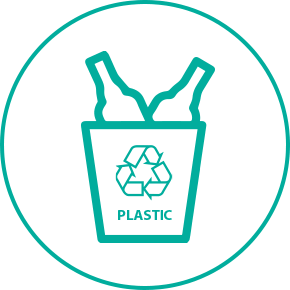 As a part of the programme, we conduct plastic recycling awareness and collection drives in schools, colleges, corporate offices, malls, festive & social gatherings, events, etc. 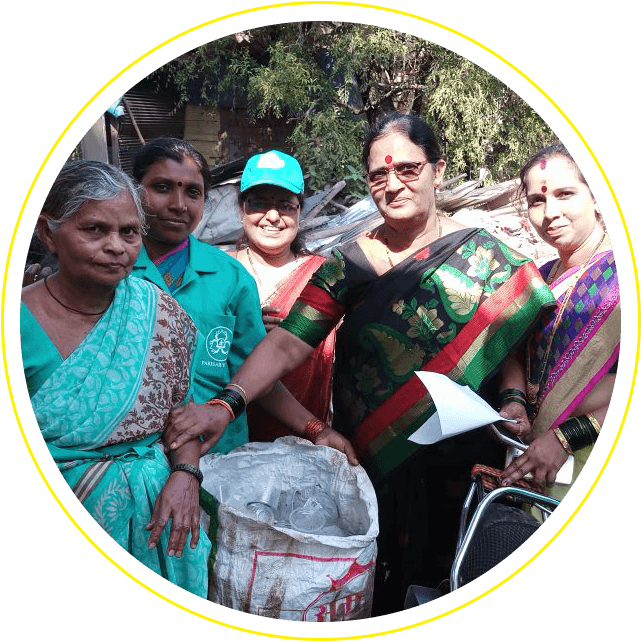 Bisleri has engaged with 3 waste picker organizations called Parisar Bhagni Vikas Sangh (PBVS), Sampurna Earth and Garbage Concern Welfare Society in Mumbai, which are associated with the waster pickers group in Mumbai. 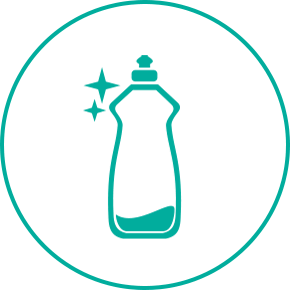 The plastic collected by us are crushed into fine flakes which are then used to create non-edible products such as - Cloth fabric, Hand bags, Window blinds and other useful products. Educating citizens & bringing about a behavior change in the plastic disposing ways. Creating an opportunity for waste pickers to collect used but clean plastic through various channels. Sorting plastic at the segregation center and send for recycling. Helping waste pickers to collect large amount of clean plastic at a time, fetching them good income. Providing waste pickers hygienic working conditions, a respectable life and support for educating their children through our NGO partner. 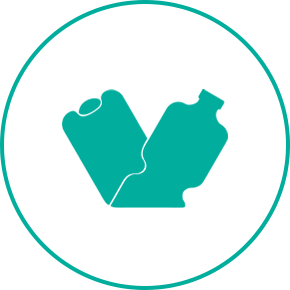 Locate the nearest plastic collection bin in your area and put segregated plastic to good use! 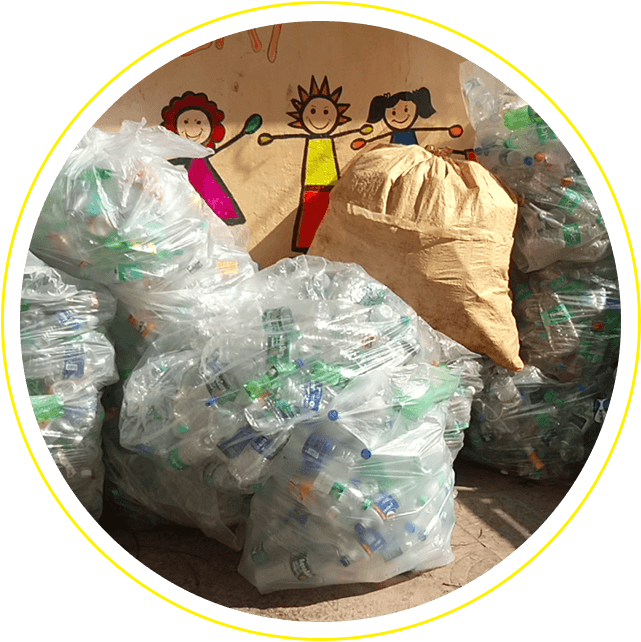 Collected plastic will be picked by our NGO partners and then sent for recycling. 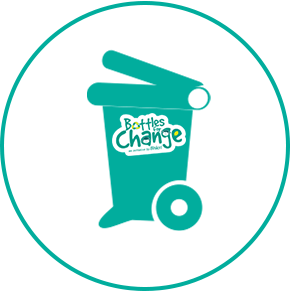 Lead by example and Join the Bottles for Change initiative to dispose and recycle plastic responsibly and contribute to a cleaner environment. Are you an NGO willing to partner with us? Are you a school/ college/ corporate/ community willing to join us? 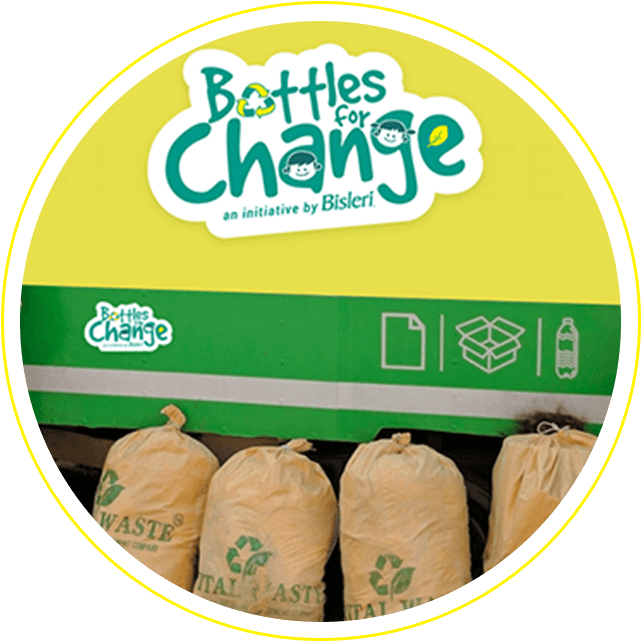 Bottles for Change LaunchOn the World environment day i.e 5th June 2018, Bisleri launched “BOTTLES FOR CHANGE”, a Plastic Recycling initiative that focuses on efficient disposal and recycling of plastic. The idea is to create a positive impact on the environment, ensure that it is sustainable and emphasize on the fact that plastic is a versatile material, has an afterlife.This launch event was supported and graced by dignitaries like Mr. Ramdas Kadam, Minister of Environment, Government of Maharashtra, Mr. Aditya Thackeray, President Yuva Sena, among others. 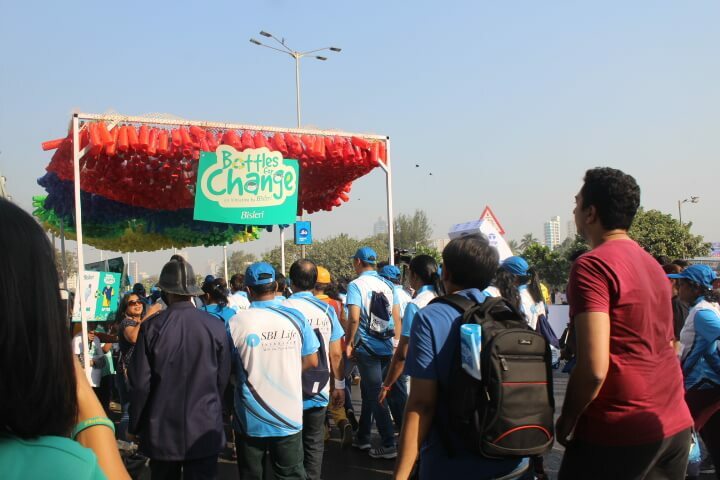 Bottles for Change Corridor at Tata Mumbai Marathon 2018At the 2018 Tata Mumbai Marathon, Bisleri International created a 20 feet long installation – corridor made out of 5000 used plastic bottles and encouraged participants to run through and pledge their support for correct plastic disposal, reuse and recycling. 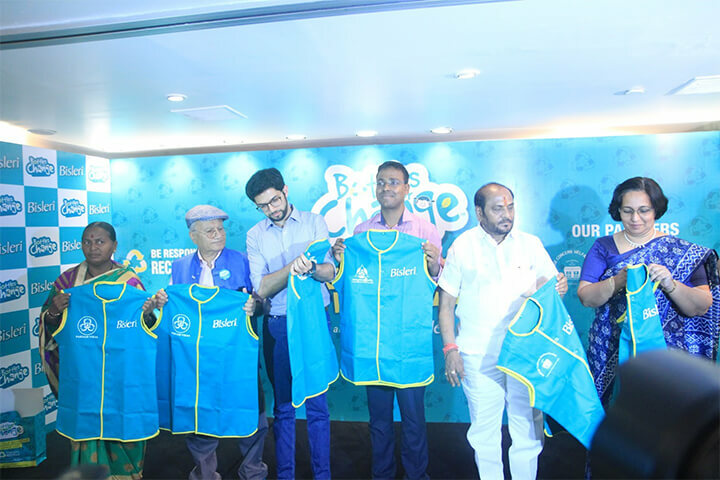 As athletes and runners ran through ‘Bisleri’s Bottles for change corridor’, they pledged to recycle with Bisleri’s CSR initiative ‘Bottles for Change’. On behalf of every runner who ran through the corridor, Bisleri sponsored meals for an entire year to the waste picker’s children who are currently being educated at the PBVS (Parisar Bhagini Vikas Sangh) study centre, Chembur. 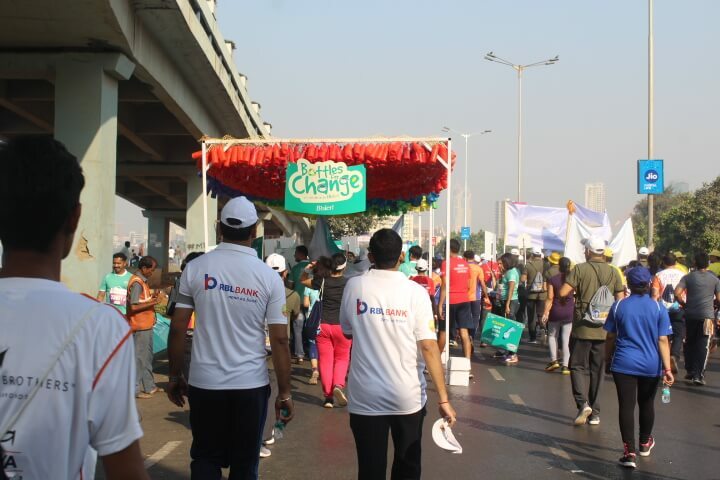 As a result, About 25000 participants pledged to recycle plastic at the TATA Mumbai Marathon. 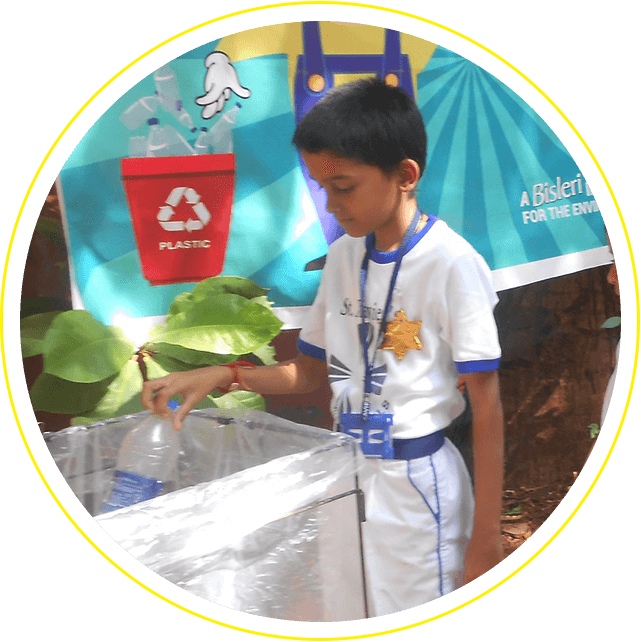 Bisleri is a World Record HolderSupporting the Swachh Bharat mission, Bisleri initiated a plastic bottle collection & recycling awareness drive in schools. 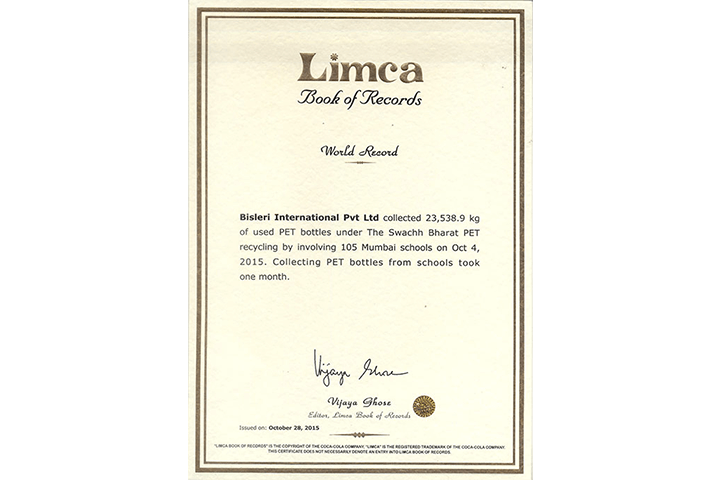 On October 4th, 2015, Bisleri entered the Guinness World Records and Limca Book of Records for collecting highest number of PET bottles for recycling, through a school contact programme reaching out to over 2 lakh students. 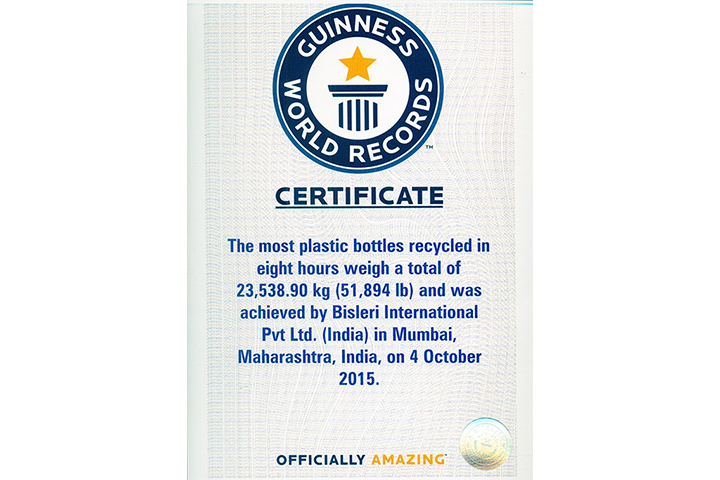 Bisleri surpassed the earlier record by collecting 23,538.9 kgs of PET bottles i.e. 1.1 million bottles! © 2018 Bisleri All Rights Reserved.